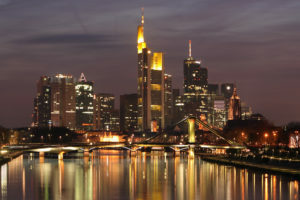 Frankfurt is well known for founded in 18th century and one of the Germany’s most popular trade fair center Messe Frankfurt. There are over 60 000 exhibitors every single year. Participating in messe frankfurt is often a big kickdown to push your business forward. in a special and unique way. ARLA-COM takes up any challenge to create an individual and perfect fair stand just as you wish. 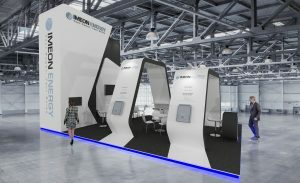 As a company highly experienced in the industry we do offer the best solutions for tha companies who wants successfully participate in any trade fair. One of many examples of our professionalism in what we do is the realization for IMEON.